New Transformers Archive - Bulkhead's Transformers The Last Knight YouTube Reviews - NUN ALLE ONLINE!!! Teletraan Board | Fan Zone | Teutonicons - Fan Reviews | Thema: Bulkhead's Transformers The Last Knight YouTube Reviews - NUN ALLE ONLINE!!! Bulkhead's Transformers The Last Knight YouTube Reviews - NUN ALLE ONLINE!!! 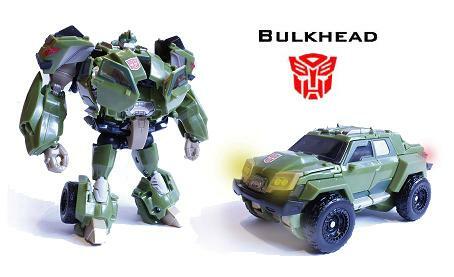 Re:Bulkhead's Transformers The Last Knight YouTube Reviews - BUMBLEBEE ONLINE!